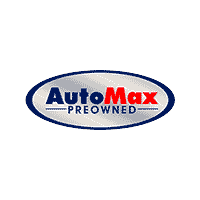 For over 30 years an pre-owned industry leader. Financing for all credit scores! Sell us your car! Constantly out paying the competition! With four locations, we are in a prime position to serve all of Massachusetts, RI, and NH. We have locations in Framingham, Attleboro, and Marlborough. We would love for you to stop in and see us soon and browse our website right now.